ENVIRONMENT CONSERVATION AS AN INTEGRAL PART OF THE QUALITY OF LIFE. 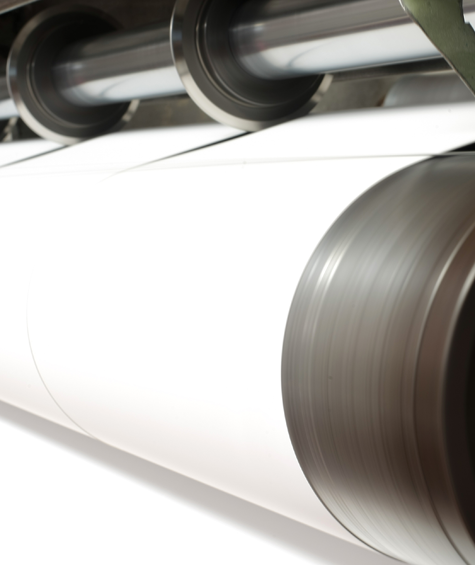 Cartiera di Nave is a long-standing family-run company that has been working in the paper industry for over 40 years. Our two divisions (papermaking and paper processing) employ over 50 members of staff and occupy an area of over 18,000 m2. The quality of our products, flexibility of our manufacturing process and prompt response to our customers' needs have made us competitive both on the Italian and international market for decades. We manufacture recycled solid board, both single-ply and multi-ply, of the following types: WHITE/GREY, WHITE/WHITE, GREY/GREY and VEGETABLE WOOD PULP FOR THE FOOD INDUSTRY (Greener ®). Available in two-ply or three-ply sheets up to 2,400 g/m2, laminated with plastic film of various kinds and colours, die-cut and customised. Cake circles and boards with or without hole; white/white, white/gold, smooth or turned edge, may be fully customised to suit the customer's needs. We laminate paper and cardboard using all kinds of plastic film for various uses. We die-cut all types of solid board, both for direct sale and as subcontractors. All types of circles, boards and trays for the food industry. Our innovative wood pulp cardboard (Greener®) is certified for use in contact with wet and dry food. Our R&D Department has recently optimised the production of an innovative type of cardboard made from wood pulp and registered with the trademark Greener®, which is certified for use in contact with wet and dry food. 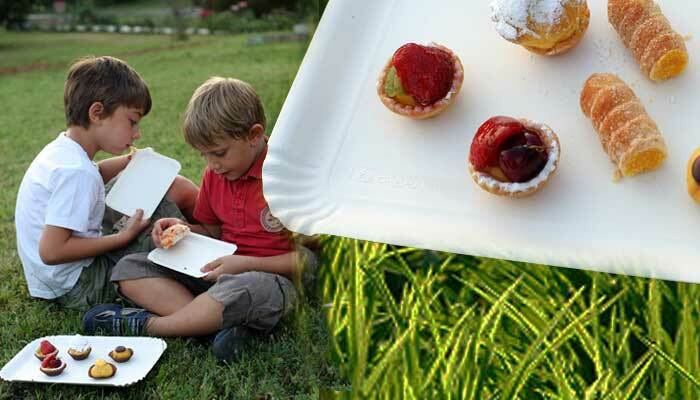 FOOD SAFETY CERTIFICATION: our Greener® cardboard regularly undergoes food safety analyses by the SSCCP (Pulp and Paper Experimental Station) Agency based in Milan. The Agency certifies that our Greener® cardboard is suitable to be used in contact with wet and dry food, pursuant to the Ministerial Decree dated 21/03/1973 (as subsequently amended and integrated). 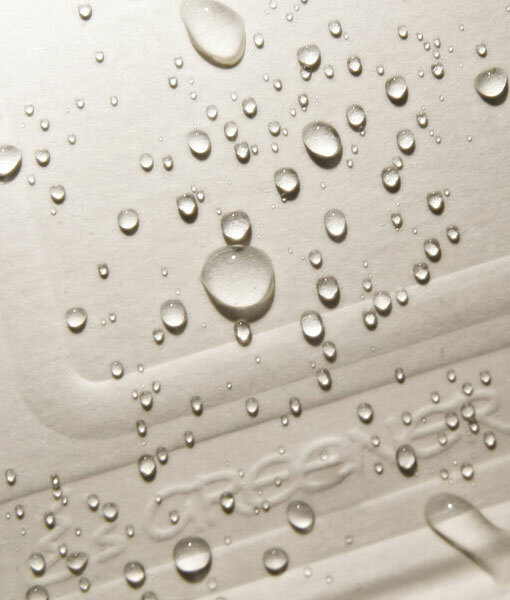 Greener® is a brand new product available on the market at highly competitive prices. With continuous investment in new technologies, we guarantee a rigorous production process in order to comply with the product's declared characteristics. 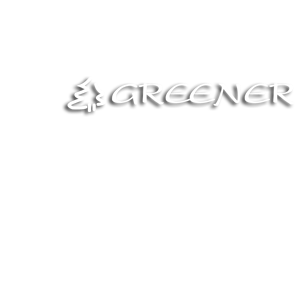 Greener® is a registered trademark. The term waste paper or recovered fibre refers to paper that has already been used for the purpose for which it was made and is reused in the production process. One of the main characteristics of paper pulp is that it can be reused several times. This means that a sheet of used paper can be recycled to produce new paper. 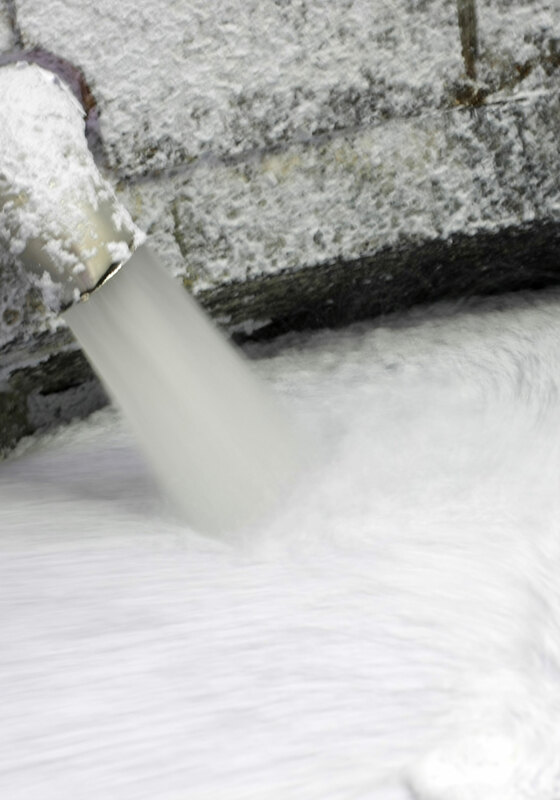 Waste paper pulp is a raw material with approx. 95% yield as against the lower yield of wood pulp, which is between 30% and 80% depending on the type of milling process in use (semi-chemical, mechano-chemical-thermal, mechano-chemical or mechanical). With the traditional semi-chemical process (kraft), to make 1 tonne of pure pulp paper you need from 2-3.5 tonnes of wood. Not to mention the great energy- and water-saving benefits of waste paper. Although the recycling process almost always requires de-inking, the fibre does not need to be separated from lignin and other encrusting substances. This means an 80% reduction in water consumption and up to 50% energy saving. Papermaking, paper processing, semi-finished and finished products, die-cut and customised products. We produce various types of one-side coated solid board from 450 g/m2 to 2,400 g/m2. Click here to see or download the products' technical specifications. We laminate cardboard using all types of plastic film. A wide range of finished, laminated and die-cut products. Coloured trays in a range of finishes. Please contact us for further information on our Elite products.